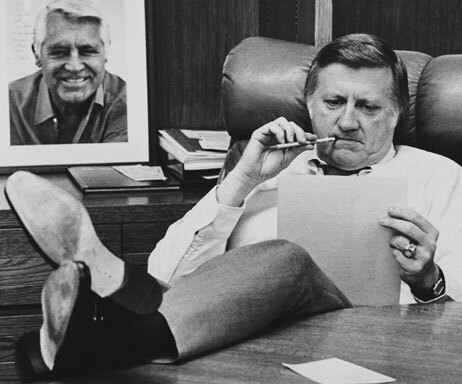 George Steinbrenner died today at age 80 -- an amazing bit of timing for his heirs. Like Texas billionaire Dan L. Duncan, death comes in the one year when no estate taxes are are due. Considering that lawmakers have been aware of this issue since 2001, it's deplorable that they have done nothing to address it and have left families stuck in the fog for planning purposes. I spoke with an estate attorney this morning who said that for the past couple of years, there was talk of setting the estate tax hurdle at $7 million for couples and $3.5 million for individuals, which was the 2009 level. But without legislative action, the estate tax repeal will "sunset", effective January 1, 2011 at which time the exemption amount for estates and gifts is $1 million and the the maximum rate for estate tax returns to 55%. There's been talk about making any fix retroactive to the beginning of 2010, but the lawyer said that may be unconstitutional and more importantly, given how much money would be at stake (approximately $5 billion in taxes for Duncan and $500 million for Steinbrenner) the lawyers will fight this one for a long time. Then again, Uncle Sam has a lot to gain...and he sure could use the money, especially this year.